An amino acid is essential (needed in dietary intake) or non-essential (can be manufactured within the body) is determined by whether the body can or cannot synthesize the amino acid within the body. The issue of whether the body is given the right conditions to either manufacture or absorb amino acids (ie from food) brings the label of “essentiality” into question. Instead, conditional essentiality becomes a more functional perspective with which to view amino acids. 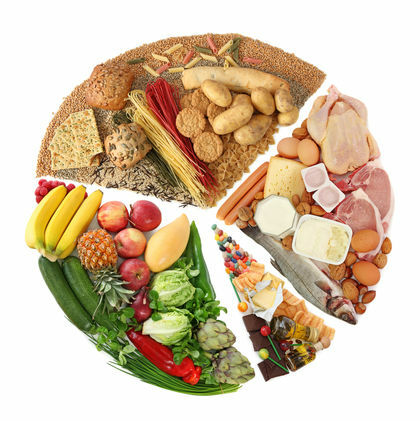 Protein quality is determined by the number of essential amino acids present in a food. All amino acids required for forming body proteins must be present and absorbed from food in the same meal. A complete protein source is thus food that delivers the amino acids in the right qualities. Meat, fish and dairy and foods that are complete protein sources. Vegetable sources are often incomplete and thus foods must be combined (eg rice and beans) in order to become a complete protein source. Bioavailability (or Biological Value: BV) refers to the ability of the body to absorb and make use of the protein and amino acids in a food source. Whey protein and eggs have the highest BV, and milk, fish, beef and soybeans have extremely high BV, making them the best food sources of protein. This entry was posted in protein and tagged amino acid, amino acids, bioavailability. Bookmark the permalink.